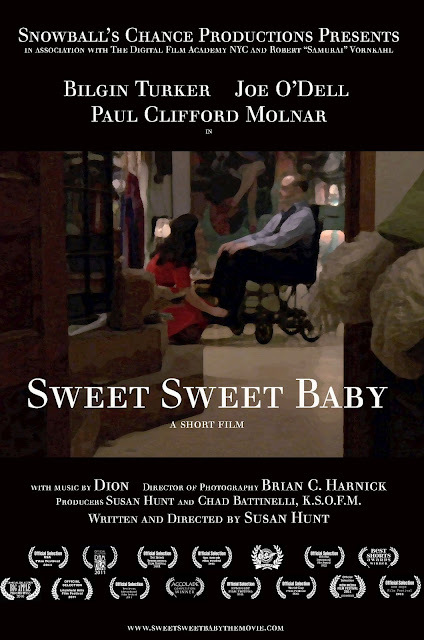 Sweet Sweet Baby is on Vimeo and you can watch it! For Free!! Just click on the linked words! Just 10 mins of your time!!! Written and Directed by the wonderful Susan Hunt. 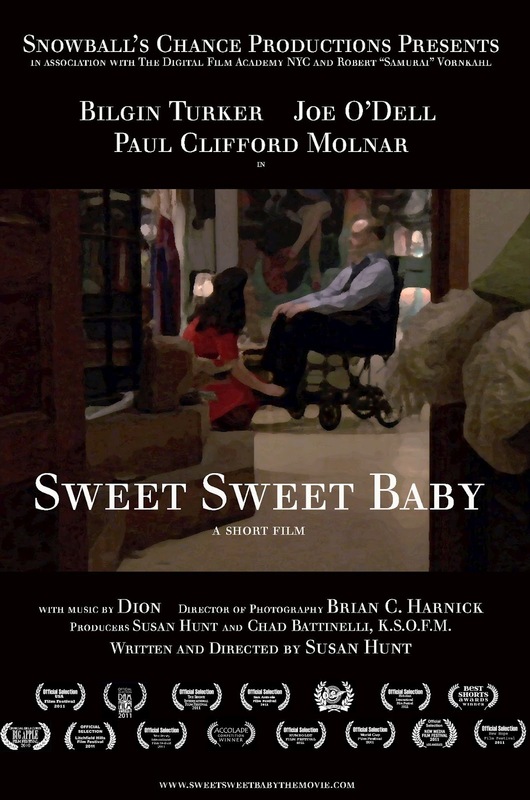 Starring Joe O'Dell, Paul Molnar and me! With music by Dion and Bezoar. LIKE SWEET SWEET BABY ON FACEBOOK! LIKE HERE!